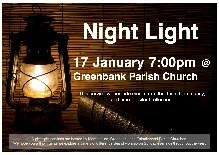 The Night Light services are hosted by Morningside, Greenbank and Fairmilehead Parish Churches. The service on 17 January will include music from the Taizé Community. 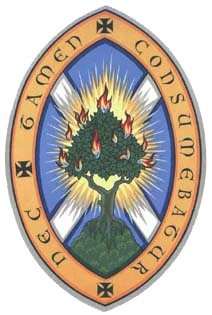 The next Night Light service will be on Sunday 28 February in Morningside Parish Church and will be led by John Bell, of the Iona Community.